On the heels of her third Daytime EMMY win, a blockbuster year just took a turn for the better for Gaby Natale. 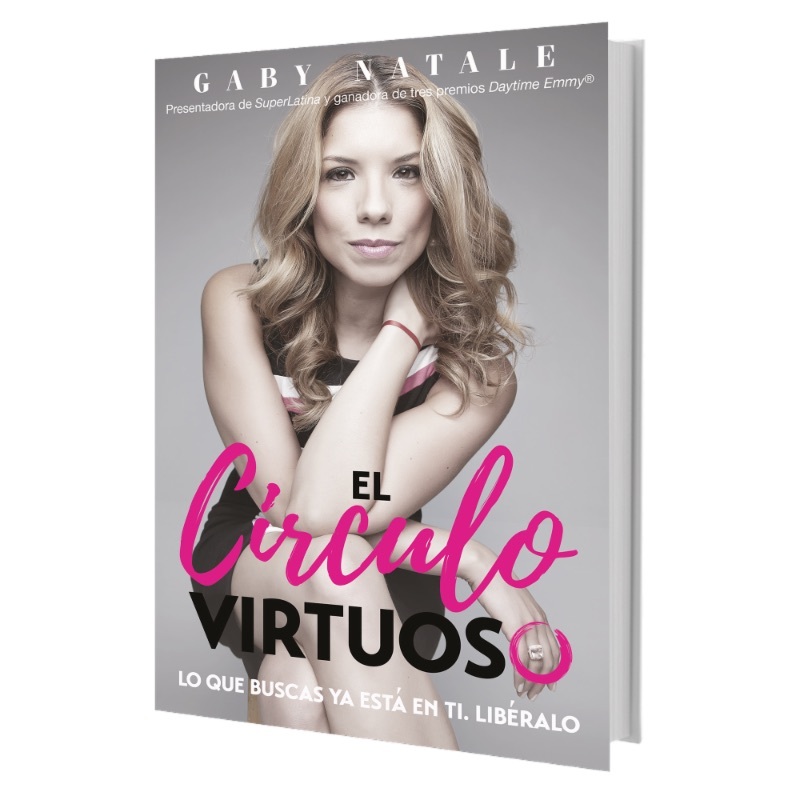 Earlier this month, her soon-to-be-released motivational book, El Cí­rculo Virtuoso (TRANSLATION: The Virtuous Circle) hit the top of the new releases chart of Amazon’s pre-sales in the category Motivational Books in Spanish. “When something is ready to become a spiritual narrative, its message is spread far beyond our imagination. El Círculo Virtuoso is a book that arrives at uncertain times carrying an awakened message of personal transformation that aims not just for individual achievement, but also for collective wellbeing”, Natale said. A mix of autobiography and smart living manual, El Círculo Virtuoso borrows elements from Japanese art, post-WWII industrial design and Silicon Valley innovations to develop a system of seven archetypes that can help anyone recognize their potential, hone their skills and accomplish their goals in a methodical way. The idea for the book was born when the author noted a pattern. “After spending 10 years doing interviews with people at the top of their field -from the arts to science to sports- I noticed that these super achievers had many things in common, from their ability to be self-aware of their own potential to their daily habits to their need to give back. Based on a decade of observation, El Círculo Virtuoso provides a model that all of us can follow to improve our lives”, said Natale. In 2017, Natale won a Daytime Emmy in the Outstanding Daytime Talent category, becoming the fist TV host to win this award back-to-back. On May 2016, Gaby and SuperLatina won the Daytime Emmy award for Outstanding Daytime Talent in a Spanish Language Program and Outstanding Entertainment Program in Spanish, respectively, making it a first for an independently-produced Spanish language show. 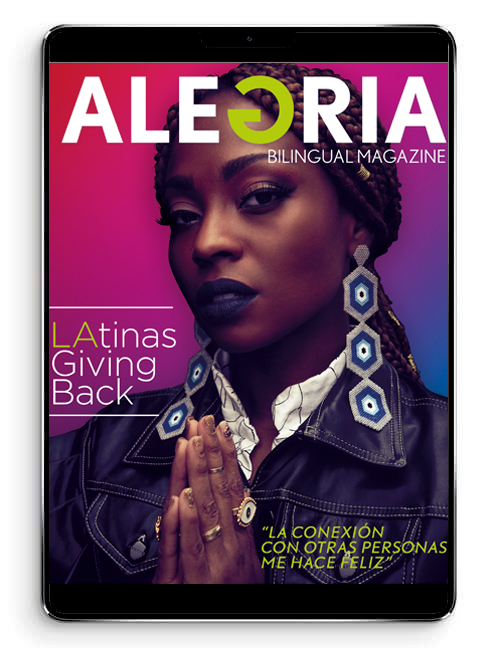 She is also the co-founder and President of AGANARmedia, a marketing company with a focus on Hispanic audiences. AGANARmedia’s clients include Fortune 500 companies such as Sprint, Ebay and Amazon, to name a few.